value for money ... 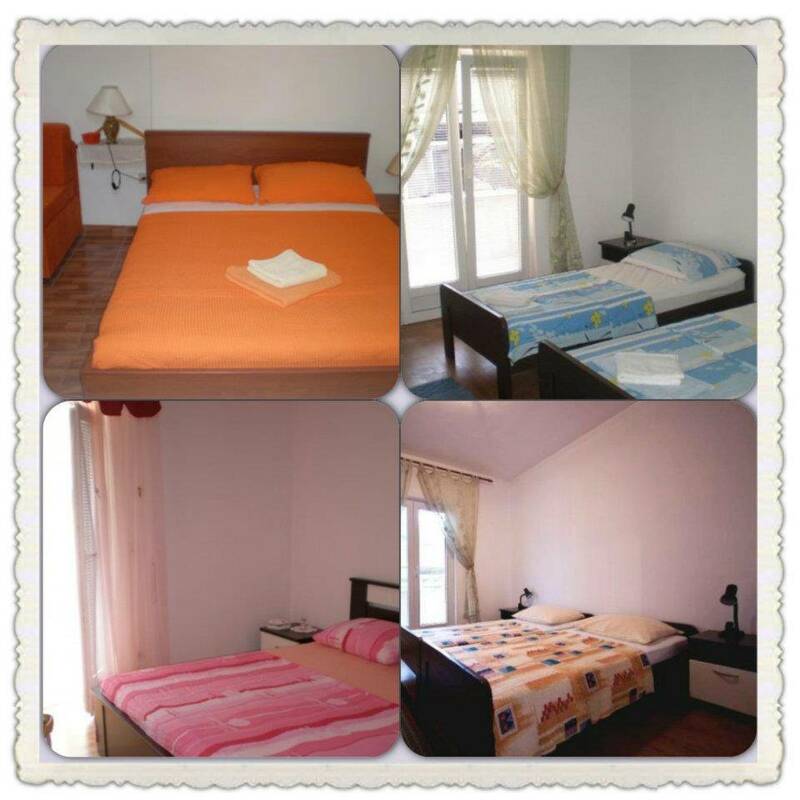 I had nice stay in the apartment Bakoc with my husband and our little child. I'll come again next year! For a recommendation! 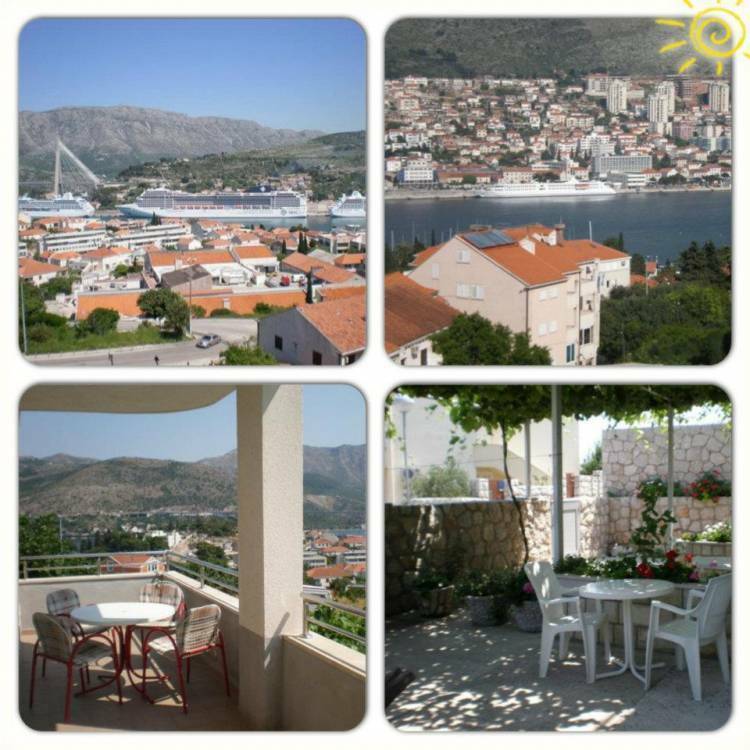 Overlooking the Adriatic Sea, Apartments Bakoč are located in a quiet area of Dubrovnik on the Lapad Peninsula. Only 300 metres from the nearest beach (few beaches around), it offers free Wi-Fi and air-conditioned apartments with a balcony. All accommodation units feature a fully equipped kitchen or kitchenette with a dining area. 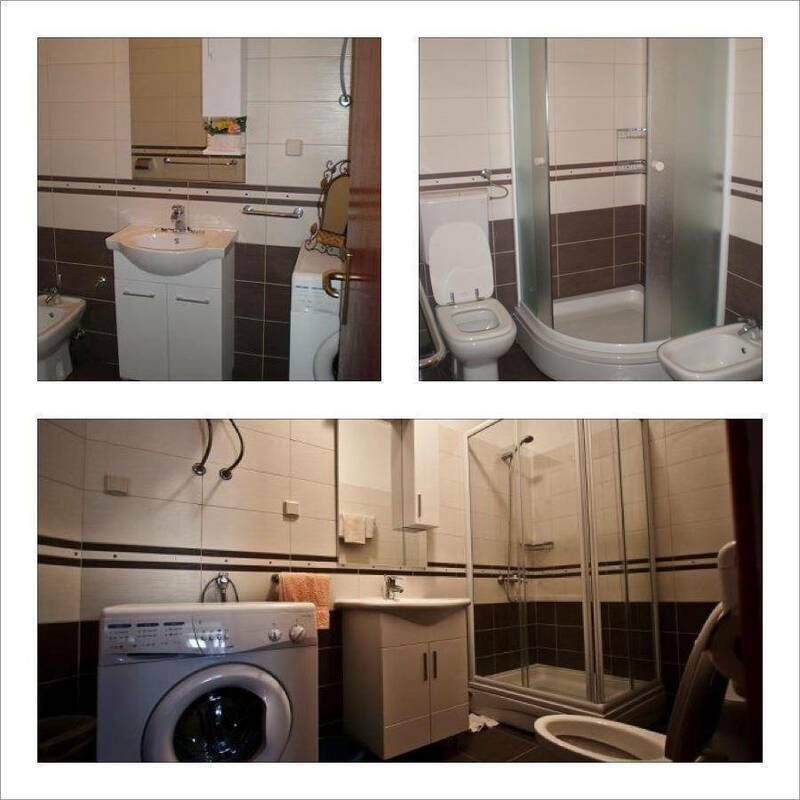 The private bathroom comes with a shower and all units have washing machine. Parking space for all units is at disposal. 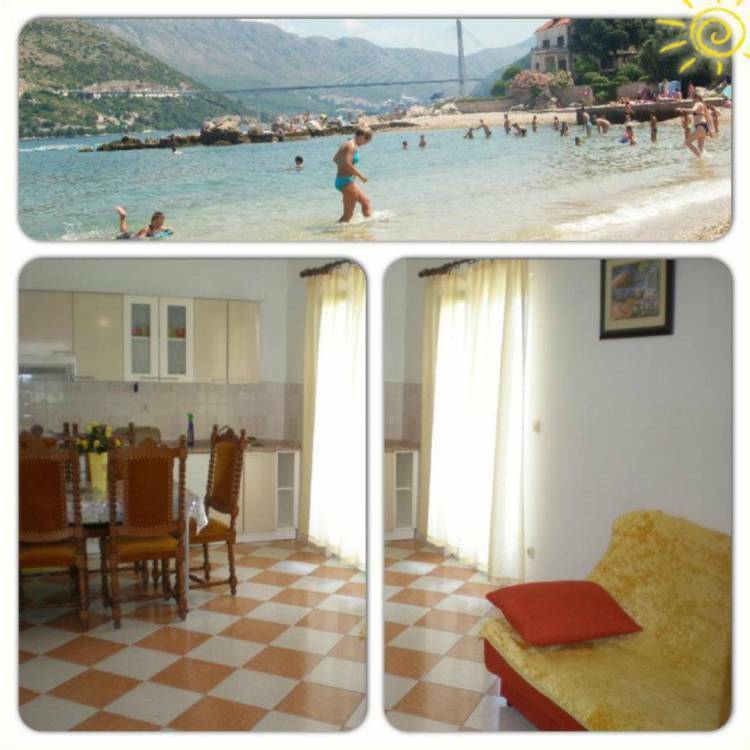 Lapad Bay with its promenades and beaches offers a lot of opportunities to relax. 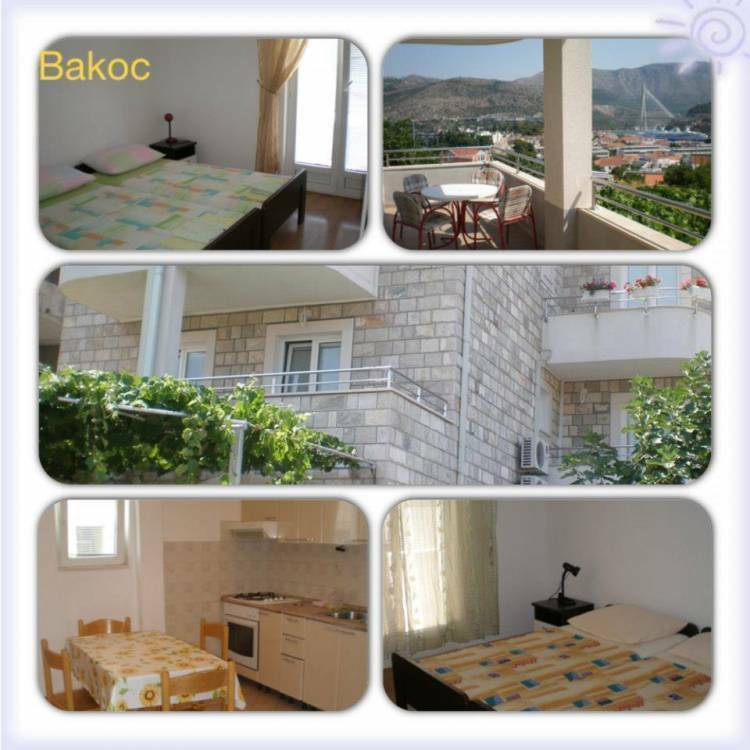 Various restaurants, shops and bars are only steps away from the Bakoč Apartments. Dubrovnik’s historic centre is at a distance of 3 km. 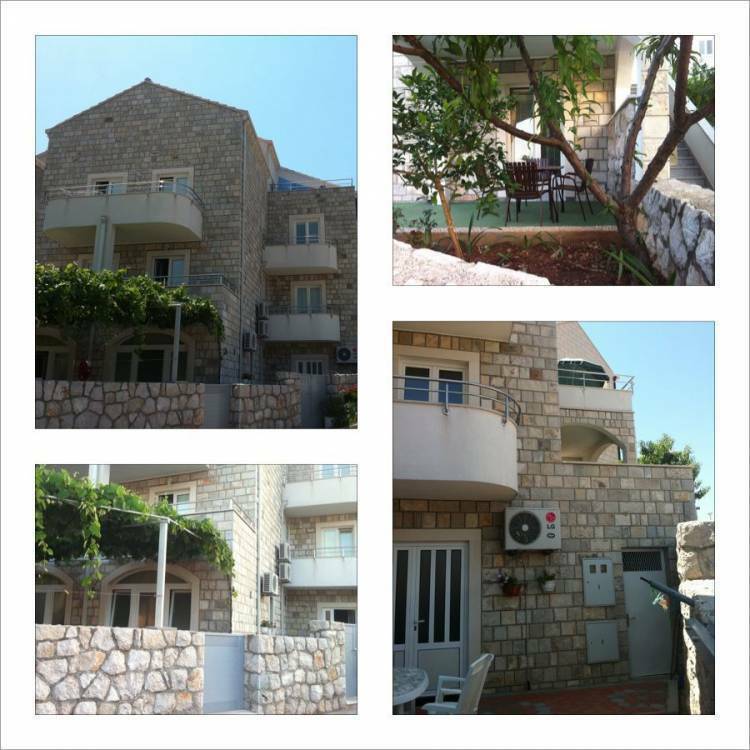 Supermarkets, post office, bank, cafe bars, restaurants, souvenirs shops, pizzerias, hairdresser, pharmacy and other useful tourist services you might need are also close to house, all in the walking distance of 200-300 meters. A bus with frequent links to the Old Town is 100 metres from the apartments. The bus nr 6 pases every 10 minutes and it will take you directly to historical Centre.